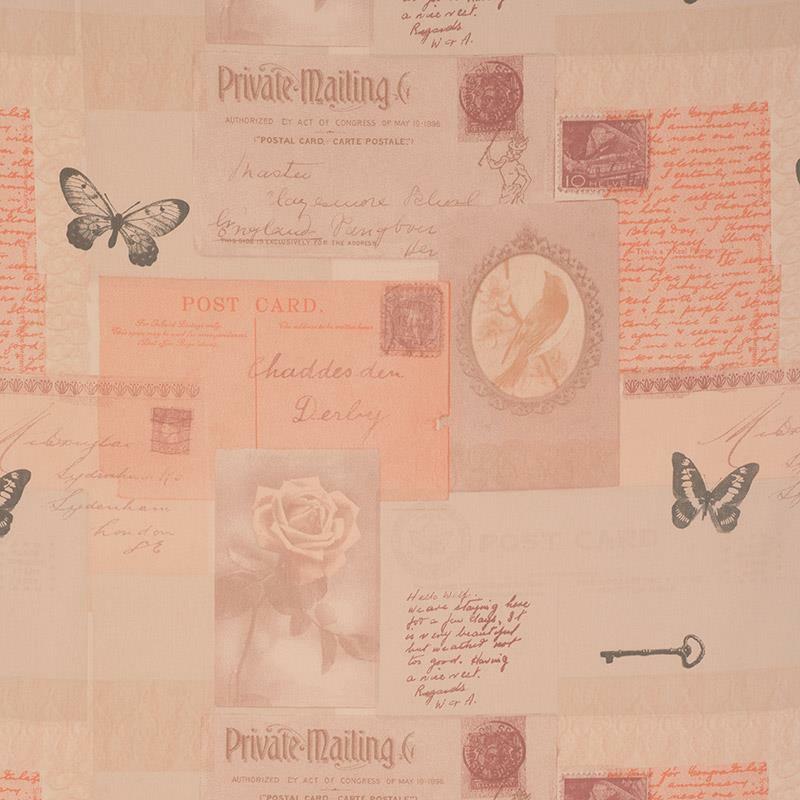 Our Moda collection features chic pattern, inspured by the delicate art of calligraphy and letter-writing. 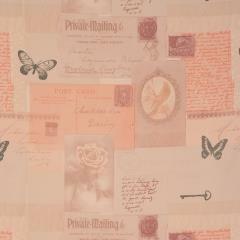 An ode to a simpler time, the pattern would look great in a bedroom with soft décor. 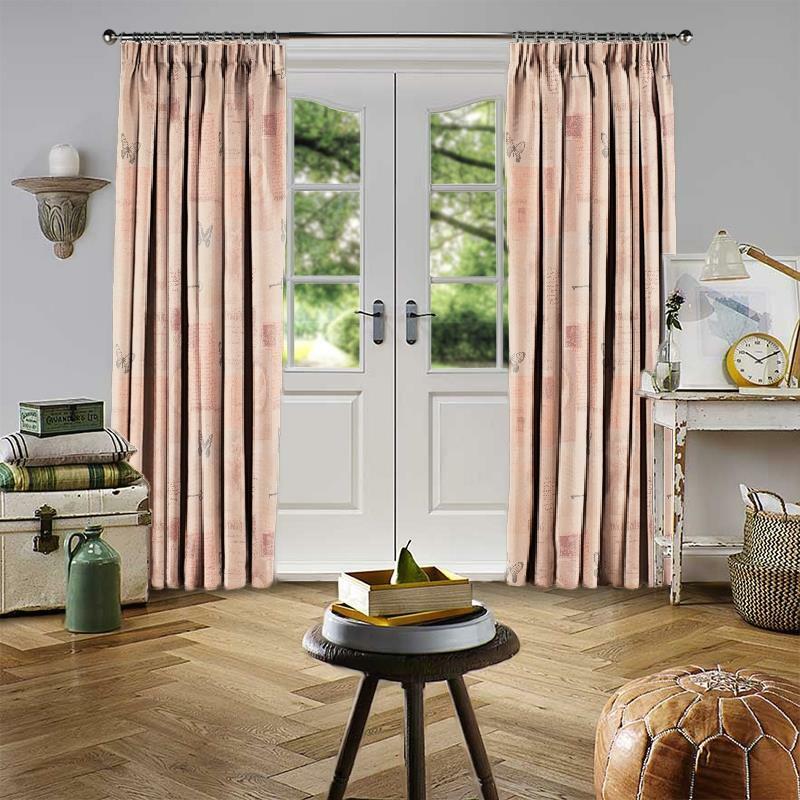 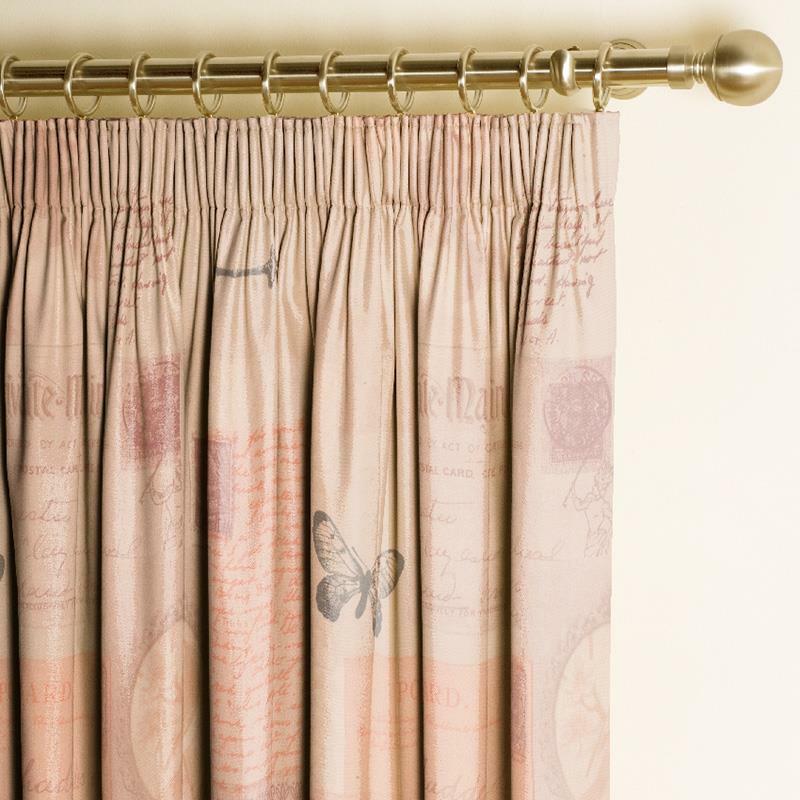 Moda Salmon is a soft pink/cream shade, which compliments the feel of the pattern.